Dr. Zaveri of Alta Dental Care is currently offering a no-obligation Free Dental Consultation to all new and existing patients. During your free consultation, you can discuss with your trusted dentist Dr. Zaveri your dental concerns and recommended ways to get an attractive smile. 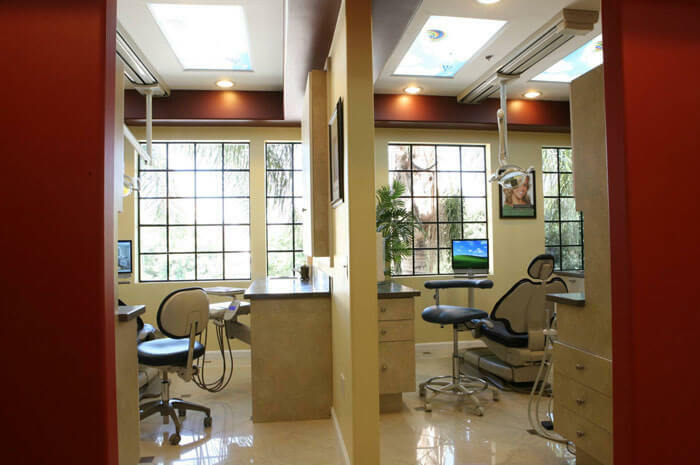 During this time with Upland’s trusted dentist, you can inquire about the possible dental treatments and costs so you can get a better idea of what we can do for you. 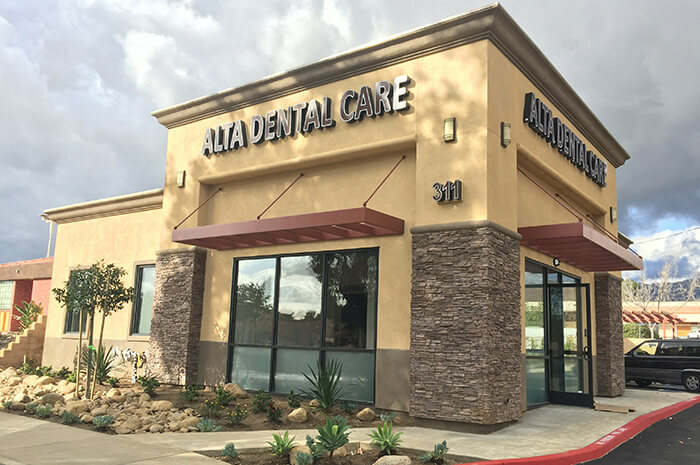 At your free dental consultation, you will have a chance to meet the dentist, our friendly team and see how comfortable and welcoming our dental office in Upland is. At the end of the consultation, we will provide you with treatment options and a quote for the doctor’s recommended dental treatments. Dr. Zaveri and his staff always make sure you’re fully informed prior to making any decisions and provide various alternatives. I’ve never felt pressured to get anything done and always feel they’re looking out for my dental well being. 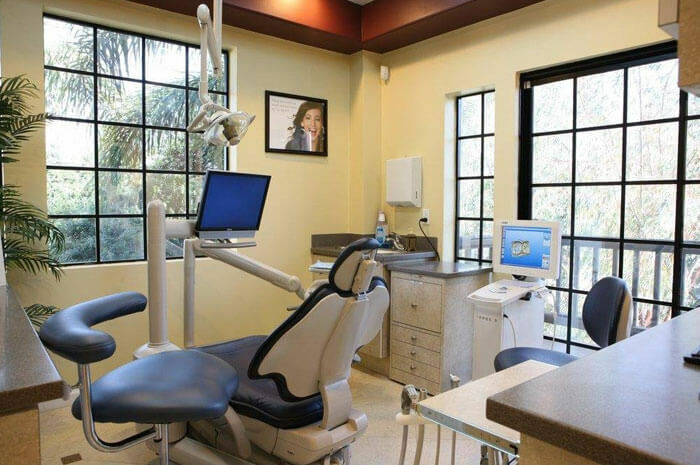 It doesn’t hurt that they have top tier dental technology and equipment to make all the work even better quality. One consultation and you’ll definitely go back. 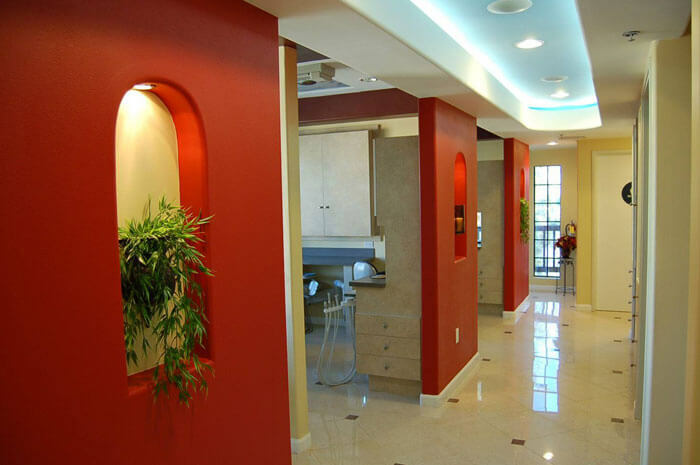 If you are aspiring to transform the health and beauty of your smile, your trusted dentist in Upland CA, Dr. Zaveri provides the highest quality dental care to enhance and restore smiles!